Please click on the headings below in order to display the relevant text. 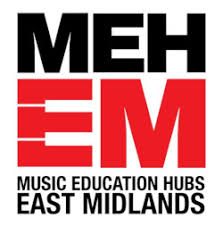 Leicester-Shire Music Education Hub is one of 120 national Music Education Hubs that were set up in 2012 to enable more children to experience a combination of classroom teaching, instrumental and vocal tuition, opportunities to play in ensembles and the chance to learn from professional musicians. Hubs provide opportunities that reach beyond school boundaries and draw-in the expertise of a range of education and arts partners. Put simply, Music Education Hubs are groups of organisations – such as local authorities, schools, other hubs, art organisations, community or voluntary organisations – working together to create joined-up music education provision, respond to local need and fulfil the objectives of the hub as set out in the National Plan for Music Education. 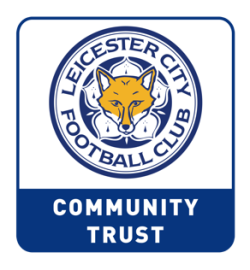 Leicester-Shire Schools Music Service, formerly Leicestershire Arts in Education is the lead partner for the Leicester-Shire Music Education Hub and works with local and national partners to deliver the aims of the National Plan for Music Education. 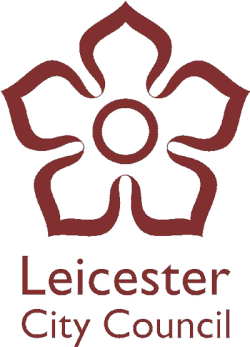 Leicester-Shire Schools Music Service was founded back in 1948 under the name of Leicestershire County School Music with Eric Pinkett at the helm and has since seen many thousands of young musicians from both the City and County pass through the doors and go on to achieve great things. What is our purpose and mission? 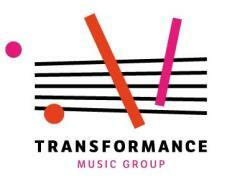 A Force for Musical Creativity for all children and young people in our City and County. 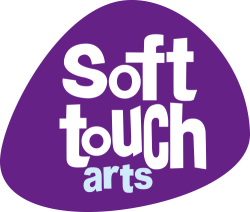 A New Way to bring together children and young people, teachers, musicians, schools and musical organisations to listen to, learn and make music in a multitude of forms. A 'One Stop Shop' for all musical activity for children, young people and their families and communities. That children and young people come to a life-long love of music through exciting, rewarding, varied and high quality musical experiences. Ensuring that all children have a chance to learn to play a musical instrument during whole class tuition delivered in schools. Ensuring that all young people are able to continue to learn and take part in high quality performances and ensembles. Ensuring that all children learn to sing and take part in concerts and shows. Enabling full access to musical progression routes right up to KS5. Developing an innovative network of Area Centres and satellite provision. Increasing the range of genres of music for young people to be involved in to include Asian, African, digital approaches, rock and pop and world music (and more, determined by demand). 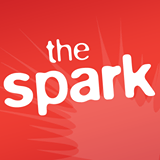 All pupils have the opportunity to be involved in a first access whole class teaching programme. Over half of children continue with their group lessons after their first access experience. All children having the chance to play and/or sing in ensembles and performances. All children engaged in further musical progression. Significantly increase the number of children who continue their music when they move from primary to secondary school.